Mastercam is the most widely used CAM software worldwide* and remains the program of choice among CNC programmers. Mastercam Router delivers the most comprehensive routing package with powerful new toolpaths and techniques. ensures that you’re ready for any job. Mastercam Router can grow with your business. Start with what you need, and upgrade to new machining techniques as your needs grow. Mastercam Router delivers fast, easy NC programming that lets you make the most of your machines. With several options — Entry Router, Router, Router 3D, and Multiaxis — you are assured to get exactly what you need. Features a broad range of 2.5D CAM strategies for woodworking/composite applications including nesting, pocketing, contouring, drilling and hole making with full toolpath simulation. Also includes a full suite of wireframe, surface and solid CAD tools focused on the needs of the machinist. Includes: Design, Solids, Rast2Vec and Nesting. Includes all capabilities of Entry Router as well as machining strategies for 2-3 axis woodworking/composite applications, 3+2 axis positioning and rotary axis-substitution machining applications. Featuring Mastercam Dynamic Motion technology, 3D (multiple surfaces) rough and (single surface) finish machining with stock model recognition for efficent rest machining. Includes: Design, Engrave, Rast2Vec, Nesting, Drill Block, Saw Toolpaths and Solids. Includes all capabilities of Router and provides advanced 3D machining for solids, surfaces, multiple surface 3D HST toolpaths and Stl meshes. Powered by Mastercam Dynamic Motion technology, it includes roughing, semi-roughing and finishing strategies optimized for high speed machining applications. Includes Design, Engrave, Rast2Vec, Nesting Drill Block, Saw Toolpaths and Solids. 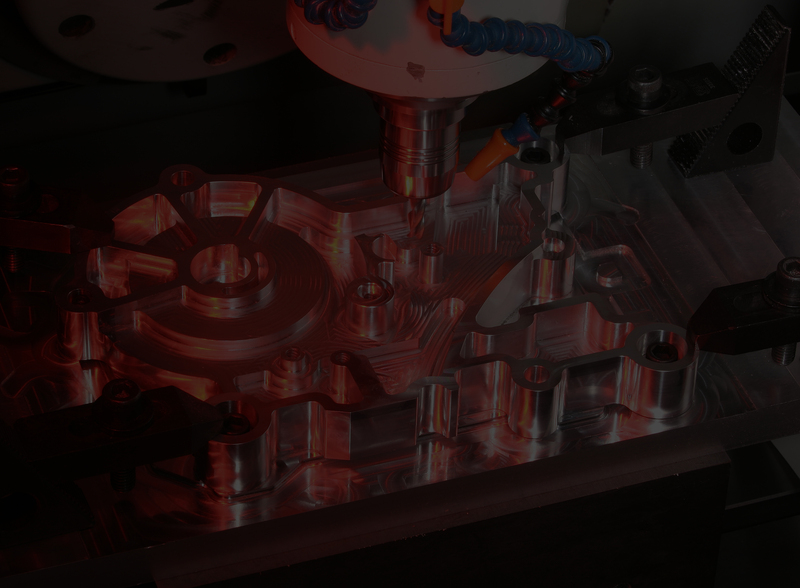 Associative CAD/CAM for 4-axis and 5-axis machining that adds on to Mastercam Router Pro. • 4-axis and 5-axis multisurface roughing and finishing. • 5-axis contour cutting and trimming. • Full control over all aspects of tool approach, motion, and retract. • Full multiaxis solids-based verification. Mastercam Solids – now included! – gives you powerful solid modeling right within your programming software. Solid modeling is transforming the way parts are designed. Now you can bring that power right into your shop. • Faster modeling of parts, molds, and fixtures using integrated solids, surfaces and wireframe. modeling with an eye for production.